Does the new iPad Pro work with the LG UltraFine 5K? Best answer: If you were hoping to use your brand new iPad Pro with an LG UltraFine 5K display, you're going to be out of luck. You'll be better off with an LG 27UD88, which isn't 5K, but will connect to your iPad Pro. 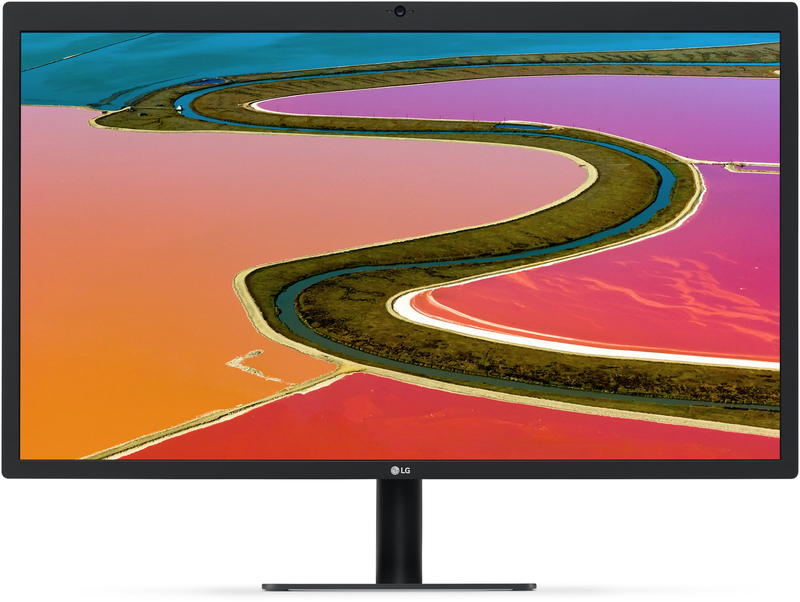 The LG UltraFine 5K connects over Thunderbolt 3, which uses the same port at USB-C. But not every USB-C port is also a Thunderbolt 3 port. Such is the case with the 2018 iPad Pro. USB-C is present, but Thunderbolt 3 isn't. And because the UltraFine 5K requires Thunderbolt, it and the iPad Pro just won't play nice. This isn't just a problem with the UltraFine 5K, either. No Thunderbolt 3 monitors will work with the 2018 iPad Pro. Right now, if you're looking for a USB-C (but not Thunderbolt 3) 5K monitors, you're out of luck. If you really want a monitor to use with your iPad Pro, and you want a USB-C-to-USB-C connection without any adapters or dongles, the LG27UD88 is a great choice. 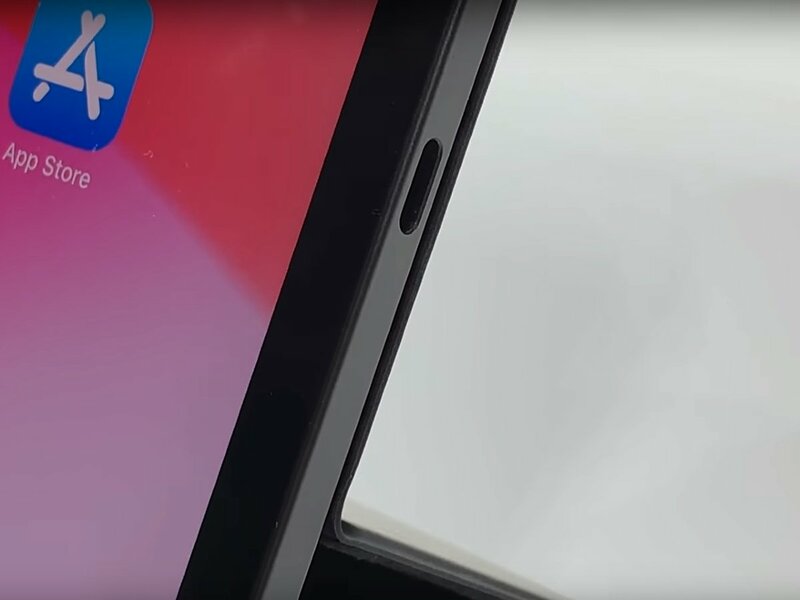 It's a 4K monitor that connects over USB-C, making it perfectly compatible with your iPad Pro. While not the resolution of the UltraFine 5K, it's still a crisp and clear display that will let you see your content in a new light. There are a few 5K monitors out there that use DisplayPort instead of Thunderbolt 3 for their display connection, such as the Planar IX2790. Theoretically, any monitor that does so could display 5K content at 60Hz from an iPad Pro if you connect the two using a USB-C-to-DisplayPort connector. That being said, I'm not recommending any of them because frankly, it's just not known yet if that's the case at this moment. While USB-C on the iPad Pro is capable of driving a 5K display, it's unknown at this time whether connecting to these monitors using a DisplayPort adapter will, in fact, work. In addition, if you do try for a setup like this, you'll want a USB-C splitter, as the DisplayPort connection won't charge your iPad Pro while you're using the display. If you've got a Mac with ThunderBolt 3 and really want a 5K monitor, the UltraFine 5K is a great option when you're working at your desk. It's super-sharp and made to work with Macs. It's also got three USB-C ports on the back that can be used to connect other peripherals like hard drives. Connect to your iPad Pro, no adapters required. 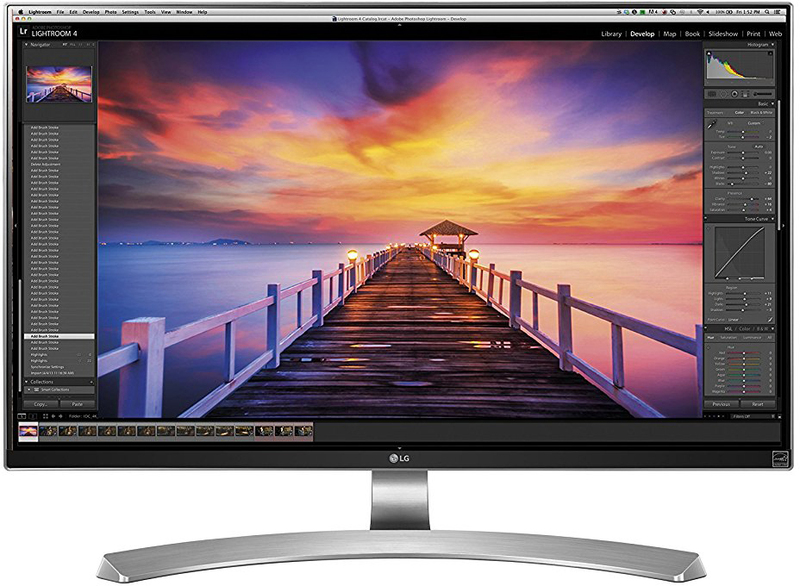 A great 4K monitor at a decent price, the LG 27UD88 will offer its full power to your iPad Pro, letting you not only send your iPad Pro's content to the monitor, but charging your tablet, as well. Won't work for your iPad, but great for your Mac. If you've got a Mac with Thunderbolt 3, the LG UltraFine 5K is still a great, if expensive, option for a high-resolution display for working at your desk.